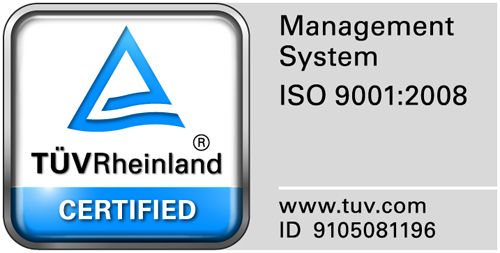 Integrated Systems L.L.C is proud to announce that we have achieved ISO 9001 certification. This latest achievement reflects our continued drive to delivering quality support and customer care. Integrated Systems L.L.C started its journey towards meeting the requirements of ISO 9001:2008, Quality Management System, with a view to certification in 2014. Our aim was to document, control and measure the business processes to help us to better satisfy the requirements and expectations of our customers and to continually improve the way Integrated Systems operates.